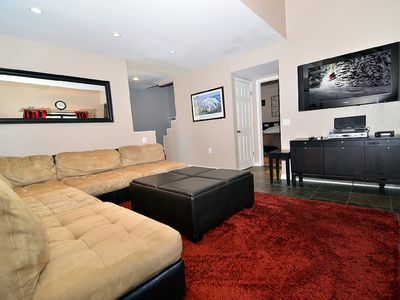 Excellent location just across pool and central facilities. 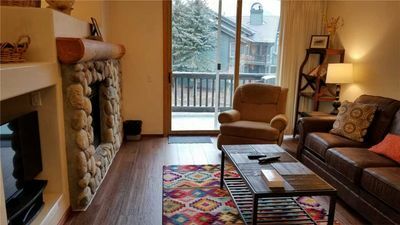 Forest views in every window. 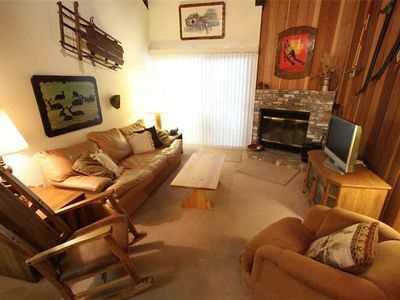 All new appliances. 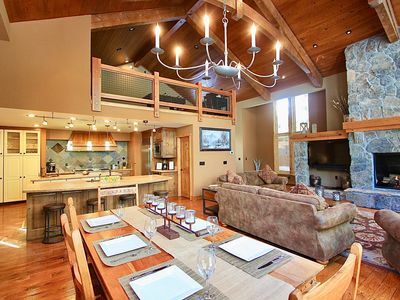 5000 Sq Ft Custom Ski-in, Ski-Out Private Home on the Slope! 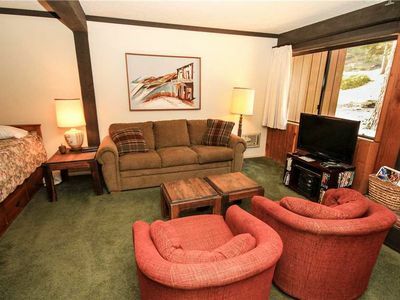 Beautiful Upgraded Village Condo Just Steps To Gondola! 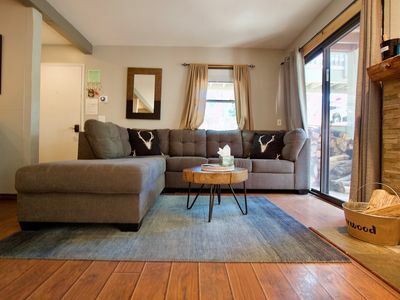 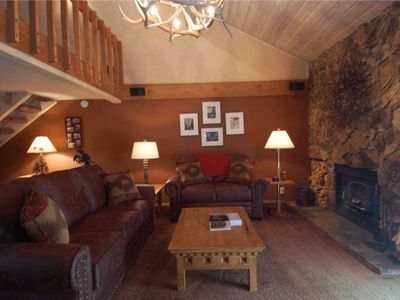 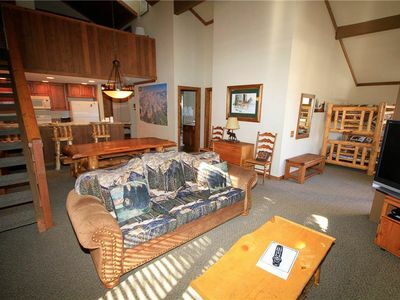 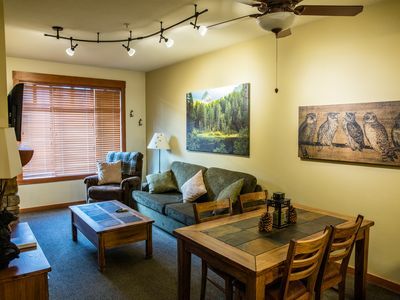 Mountainback #63 This 2 bedroom with den and loft is near the pool area and shuttle stop! 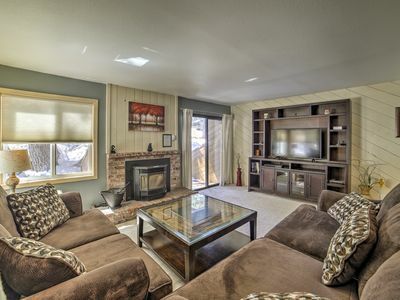 Stonegate #3 Luxury Home For 13-15 people! 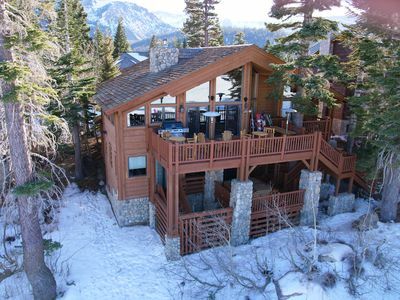 Personal hot tub and 2 car garage! 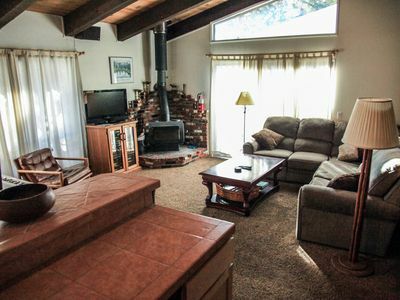 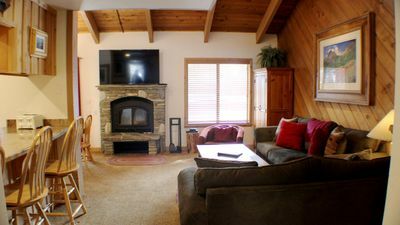 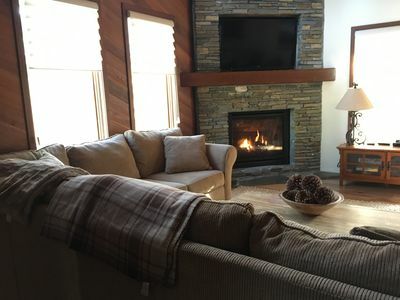 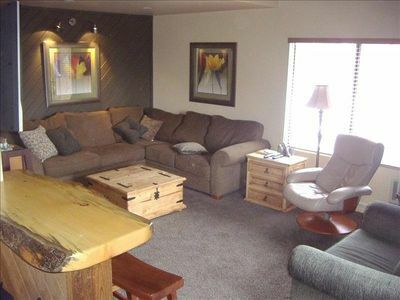 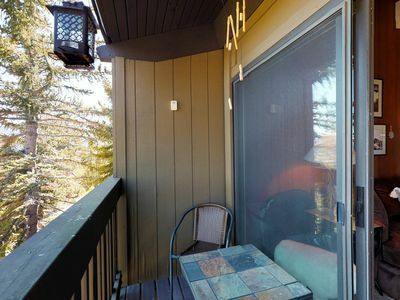 Dog-friendly condo with shared pool & hot tub near the action of Mammoth Lakes! 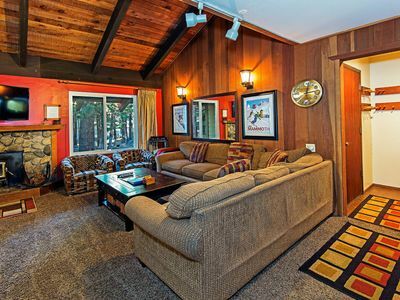 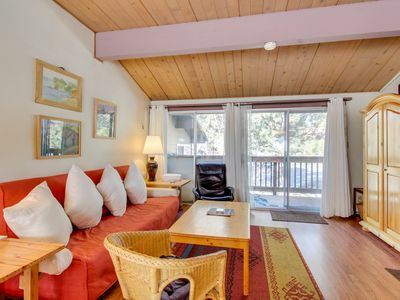 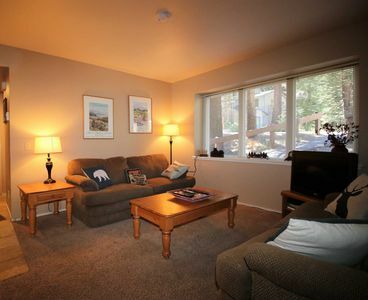 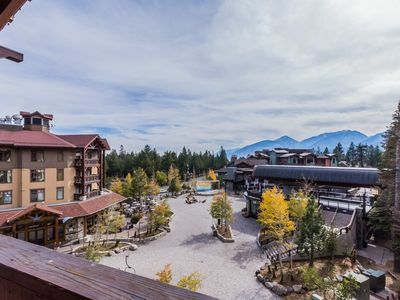 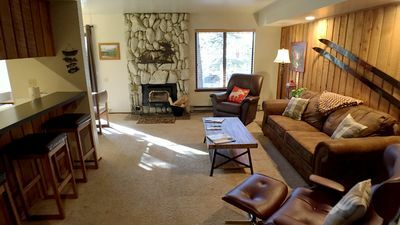 Mammoth Lakes Condo-Walk to Trolley, Cafes, Shops!